I have been seeing some customer service “faux pas” recently, which caused me to recall an email I received from Shutterfly about a special offer for new Moms. I thought it was a bit odd since I haven’t been a “new Mom” for about 14 years. I assumed it was just a promotional email that had been mis-targeted; certainly wasn’t offended. 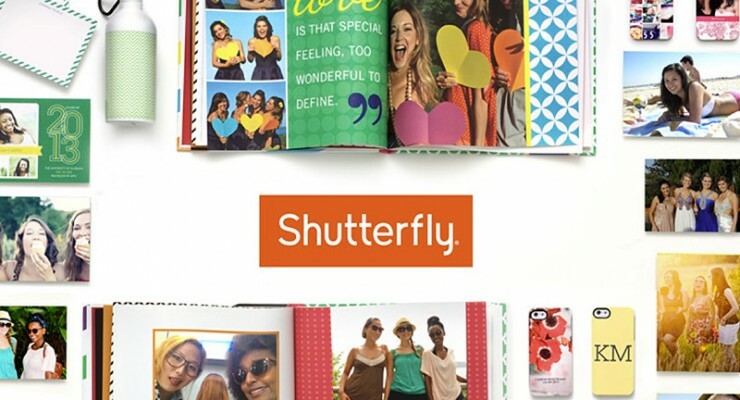 A day or 2 later, I received another email from Shutterfly titled, “We’re Sorry About Our Mistake”. The Chief Marketing Officer had written a letter to “me” about the mistake, how they understand that is a sensitive issue and hoped I wasn’t upset. I found this apology email to be very genuine. I’m not sure if there were some who complained after inadvertently receiving the “baby” email, or if Shutterfly just realized they had goofed and felt compelled to admit the mistake. In my opinion, this is great business. They cared enough to identify the mistake and offer an apology. It wasn’t a sales piece — there wasn’t a “here’s a free shipping code” offer that accompanied the I’m sorry.